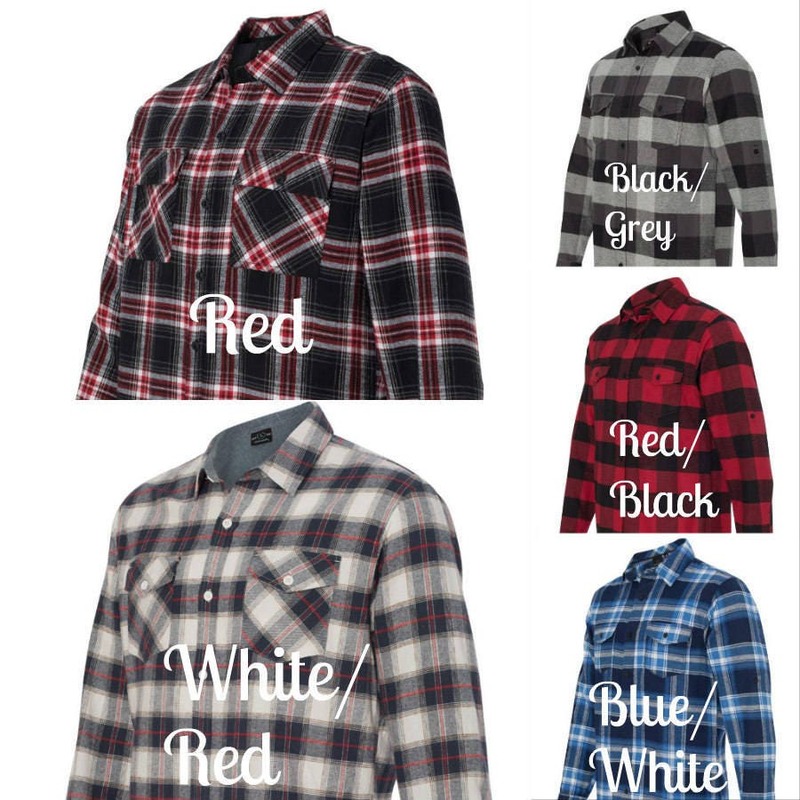 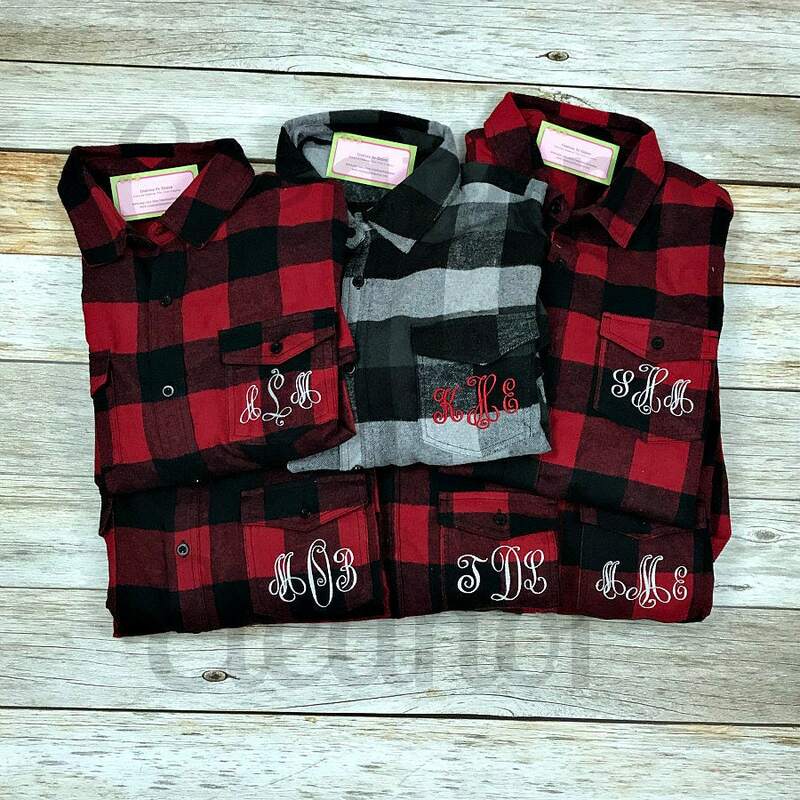 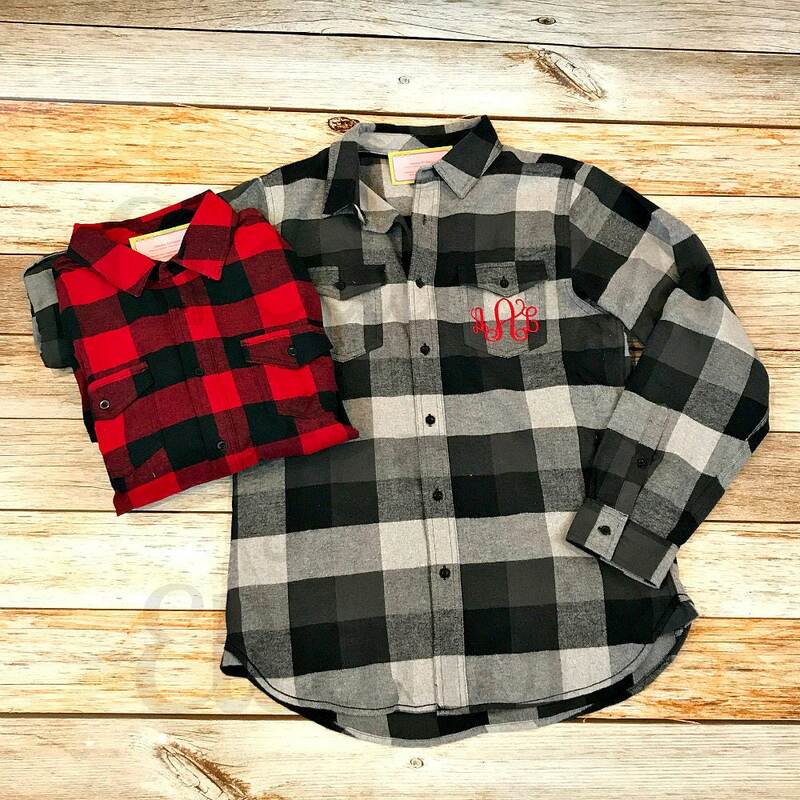 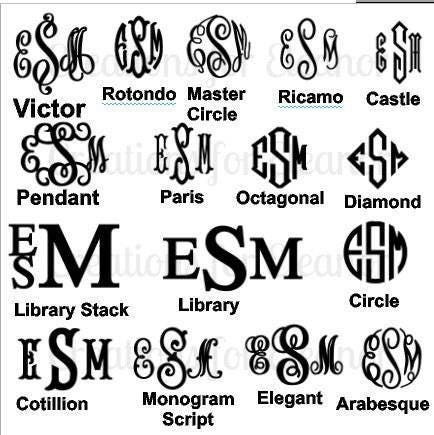 These classic flannel shirts are given a fun update with a monogram. 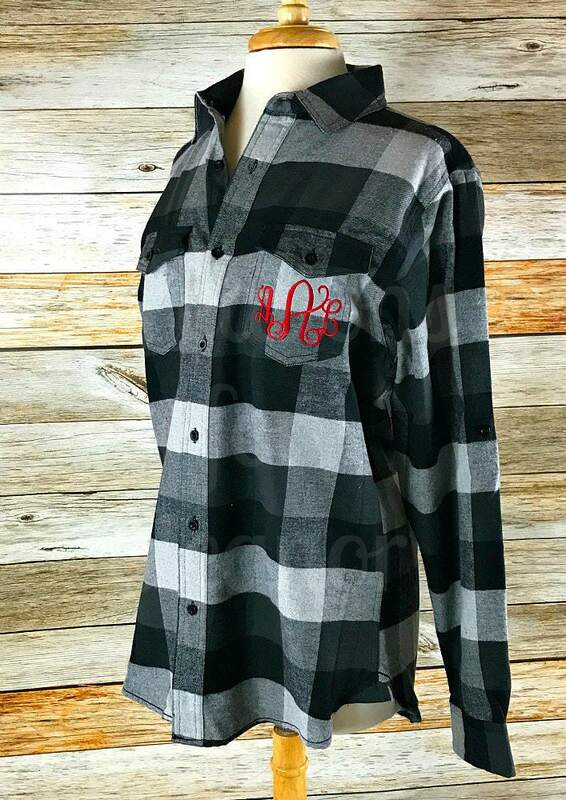 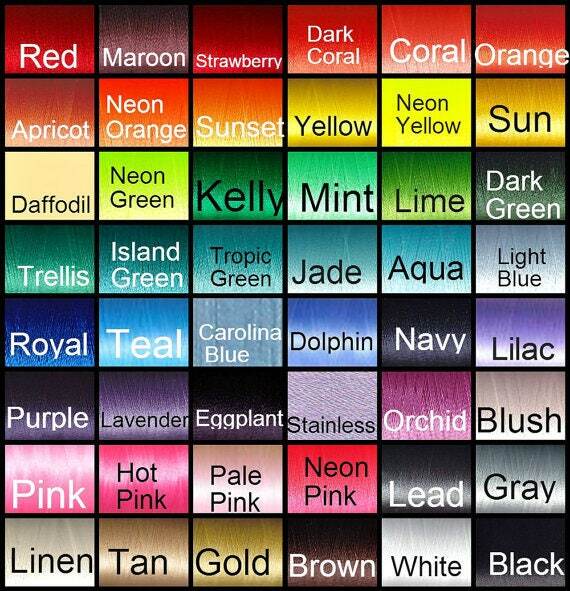 These unisex fit shirts are constructe from a 5.4 oz., 80/20 cotton/polyester blend. 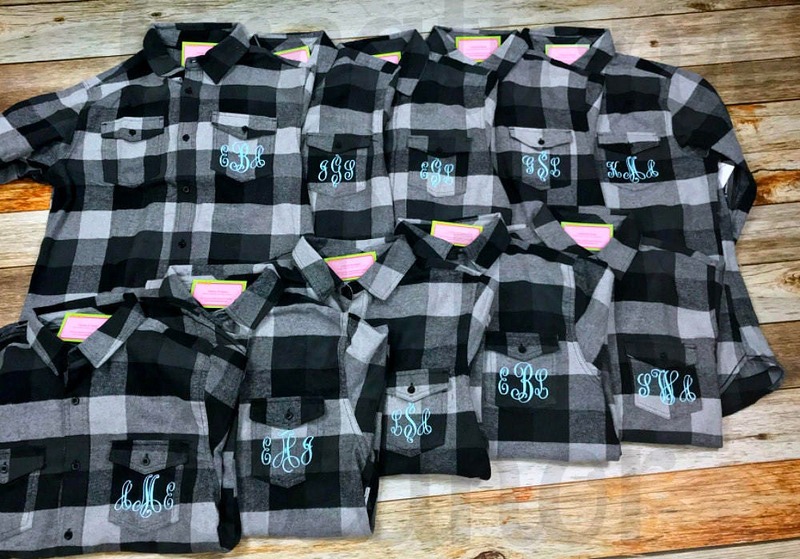 They have two chest pockets with button-down flaps, roll-up sleeves with button placket, adjustable cuffs, a half back yoke and back neck tape. 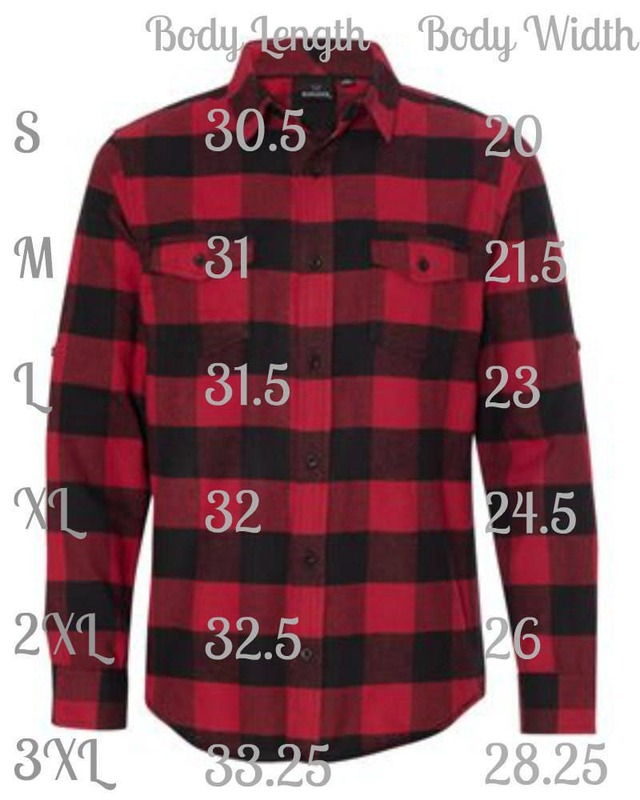 Please double check the size chart, custom orders cannot be returned.